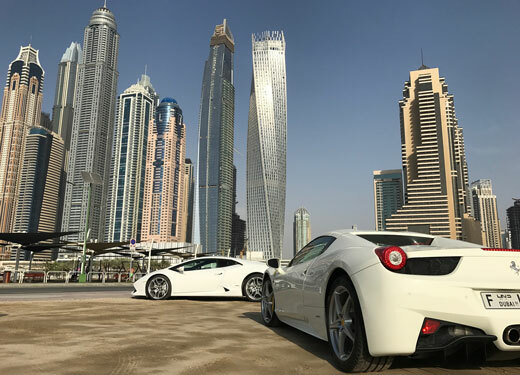 An increasing number of the world’s ultra-high net-worth individuals (UHNWIs) are set to call Dubai home in the coming decade, according to a new report published by property analyst Knight Frank. The firm’s 2018 Wealth Report predicts the number of UNHWIs – or those with individual assets valued at more than US$30 million – will increase by 60% over the next eight years (to 2026). The report claims the number of UNHWIs who had made their homes in Dubai rose 12% between 2015 and 2016, ranking Dubai above global cities such as Tokyo, London, Hong Kong and New York in terms of growth during this period. Overall, Dubai currently ranks 25th overall in terms of its number of UNHWIs. The report attributed the growth trend to the city’s significant population increase over the past decade (76%+) as well as the Dubai government’s massive investment in developing world-class infrastructure, alongside its ambitious efforts to bring major events such as the World Expo to the emirate. The wholesale development of new areas of the city, such as Dubai South – which in addition to being the location of the expo site will also be home to residential developments, hotels, commercial areas and tourist attractions, as well as Al Maktoum International Airport – was luring new investors to Dubai from across the world. The city’s growing hospitality infrastructure is also a factor. Knight Frank found that Dubai was home to 61 five-star hotels, ranking it only second in the world behind London (75) in terms of premium hotel accommodation. Overnight visitors to Dubai were the biggest spenders per capita to any destination in the world, with a total expenditure of US$28.5 billion in 2017. Despite its growing status, Knight Frank found Dubai remains relatively affordable compared to other global cities, particularly in regard to prime property prices.